Listen up, marketers. If the Star Wars franchise is good enough for Disney, it’s good enough for you. 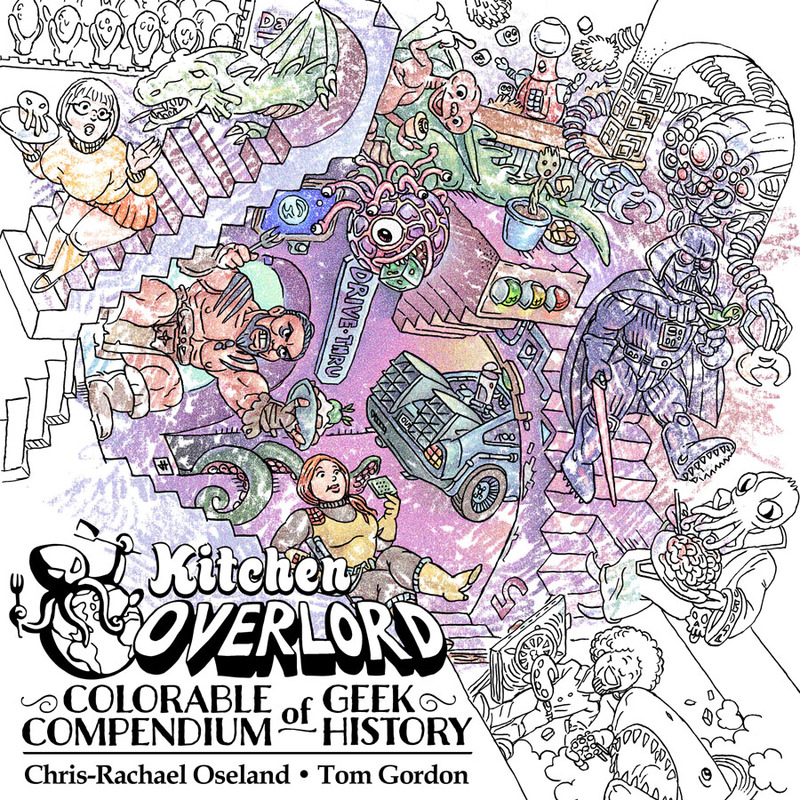 Once more, I prove I’m a sucker for clever labels. 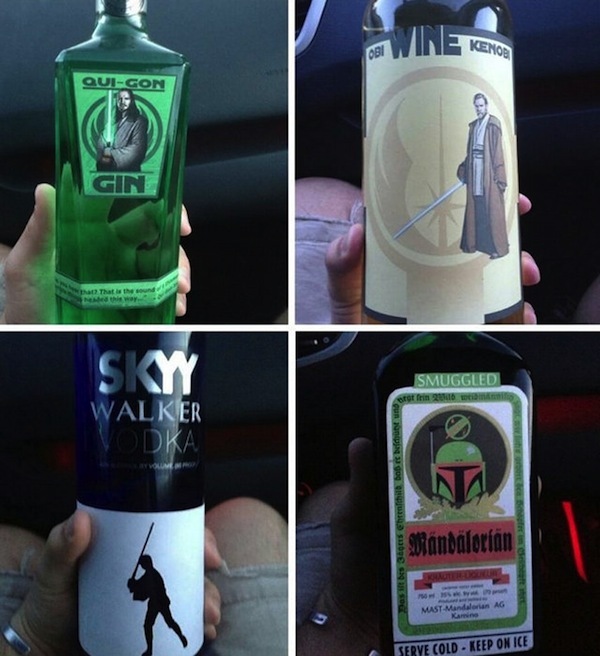 I’d buy any of these bottles. 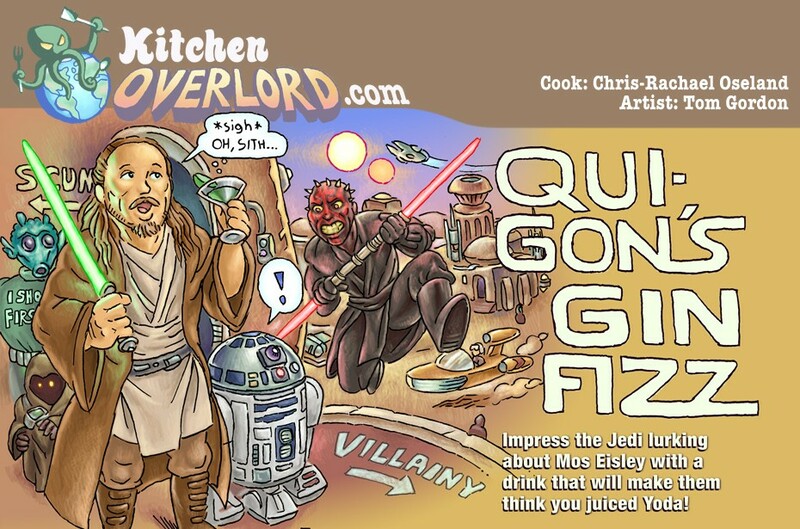 Clearly, I approve of anything using Qui-Gon’s Gin. Use the force, Sky (Walker) Vodka. It really helps when shaking cocktails. If the spirits won’t take up the challenge, then Obi Wine Kenobi, you’re our only hope.